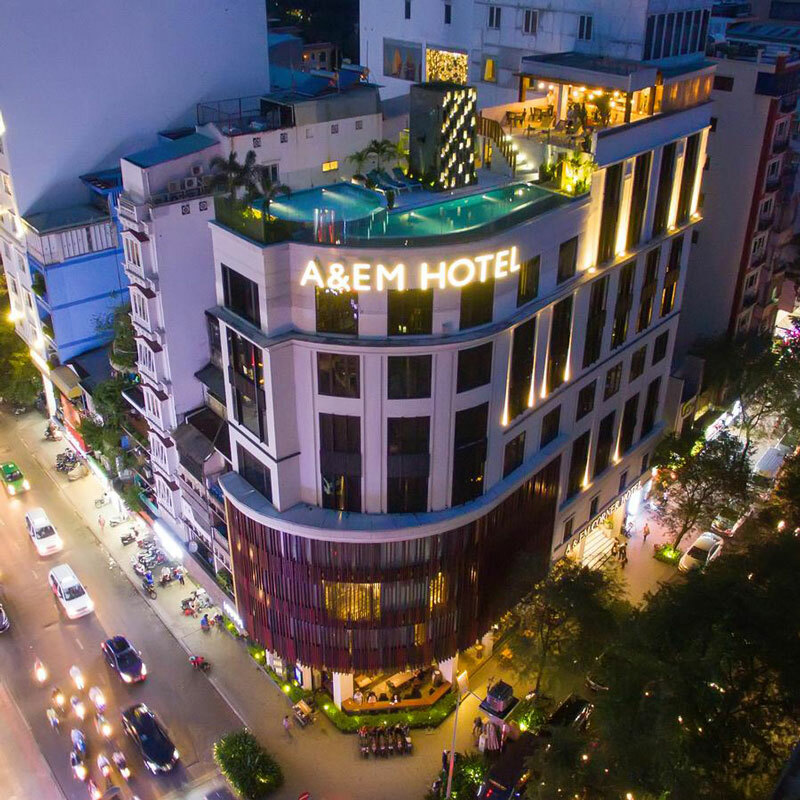 When traveling for golf to Ho Chi Minh City, A&EM Corner Saigon Hotel has it all. The hotel location is close to everything. 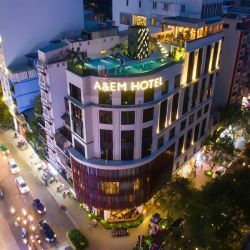 The airport is 20 minutes away, shopping and entertainment centers are reachable by foot, as well as all of the Ho Chi Minh City attractions. All rooms include internet, minibar, LCD TV, air conditioning and the coffee shop on-site restaurant serves Vietnamese and western dishes.